Dr. Beaumont Rosewood Jr. is a private pathologist who lives in the vibrant city of Miami. 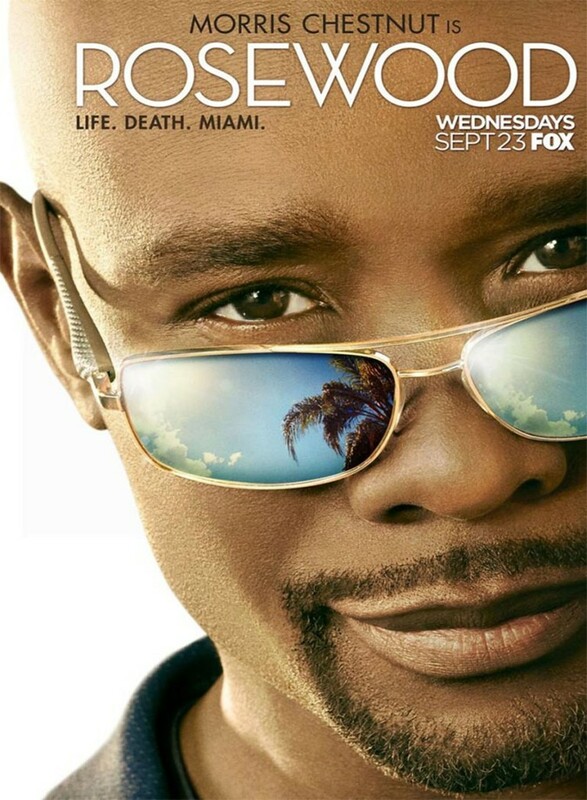 He teams up with Detective Annalise Villa in order to help the Miami Police Department solve difficult cases. Though he suffers from some medical ailments, Rosewood focuses on living his life to the fullest and embracing every moment of his life. Due to his focus, he often sees details on corpses that other pathologists have missed. Rosewood's constant optimism is somewhat annoying to Jackie, but his abilities make him an essential part of her crime solving team. DVDs Release Dates is the best source to find out when does Rosewood come out on DVD and Blu-ray. Dates do change so check back often as the release approaches.